For over 100 years, this building was the Palace Hotel. 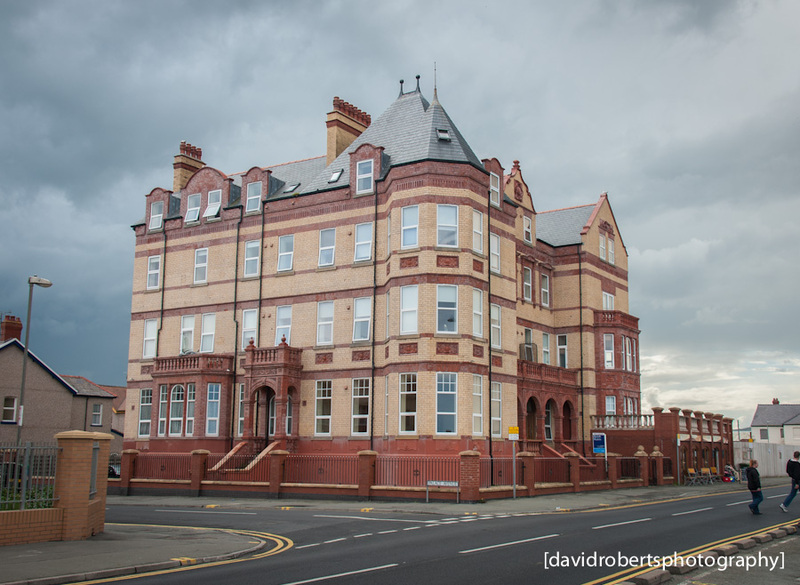 Originally one of Rhyl’s grandest hotels, it had declined by the 1990s into near dereliction. It has now been restored and converted into the Palace Apartments.